Please accept our family's invitation to celebrate the most joyous time of the year with us! It's our heart's desire to help make your Christmas season unforgettable. We've got all your favorites this Christmas season and quite a few surprises in store along the way. If a night full of family, special guests and endless musical variety all while celebrating the true Reason for the season sounds just right, then this is the place for you! 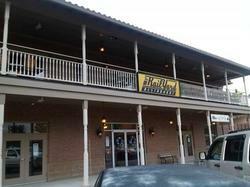 Come Join our family and feel the love! 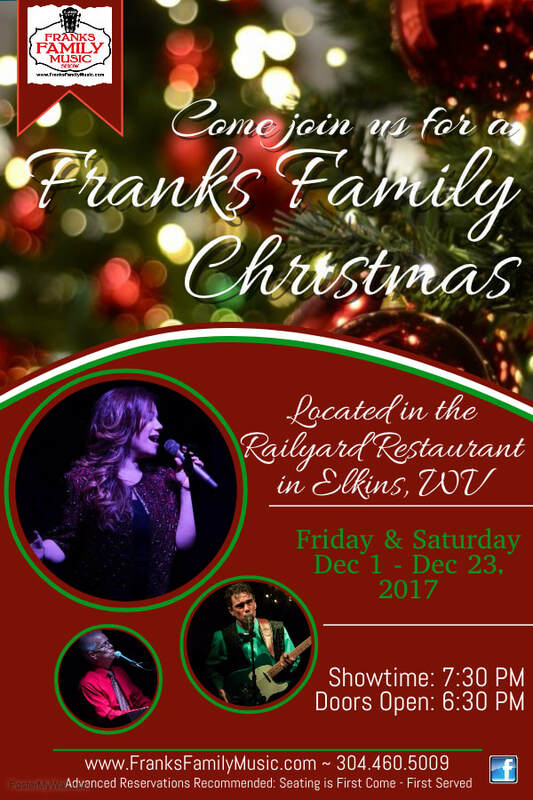 ~ "Franks Family Christmas" is located upstairs at the Elkins Railyard Restaurant.